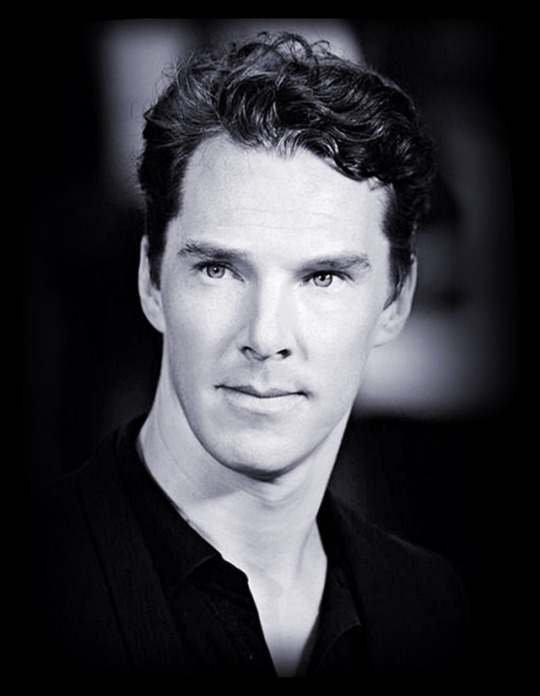 Happy birthday to the one man I admire most, Benedict Timothy Carlton Cumberbatch – 7/19/1976. May his star continue to shine bright for many years to come. 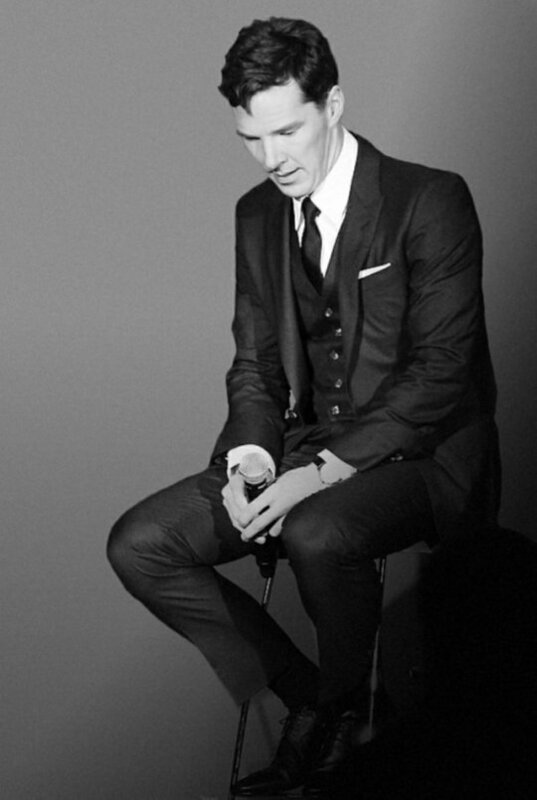 This entry was posted in Uncategorized and tagged Benedict Cumberbatch, Happy Birthday, Happy Birthday Benedict Cumberbatch. Bookmark the permalink.